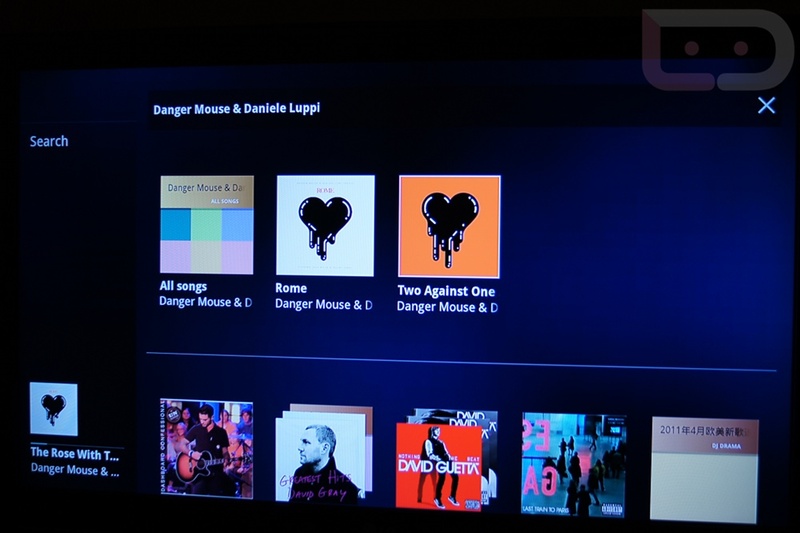 The Google TV team wasn’t about to let their newly released Honeycomb build for Sony GTV units miss out on all of the Google Music action from yesterday. 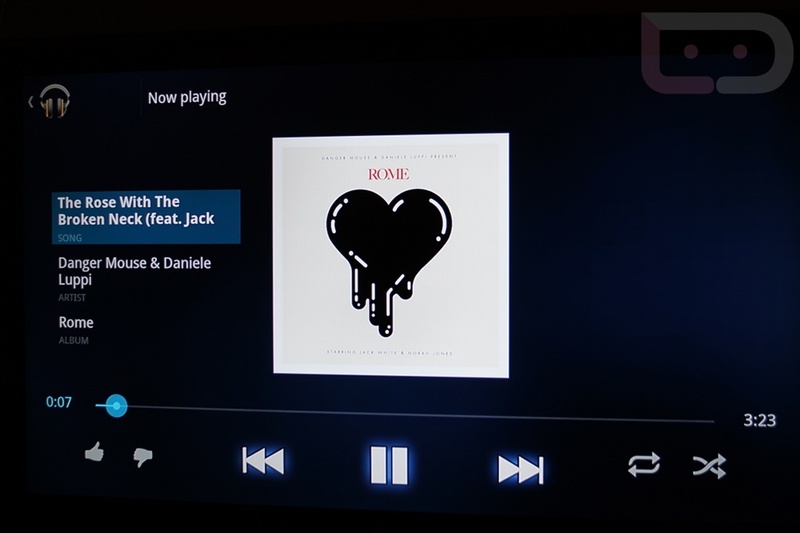 An official Music app is now available in the Android Market for TVs, rounding out the access to your music collection. If you were looking forward to having Google Music become a part of your home theater system and HD TV, the time has come. The app itself is just like the version that you all have on your phones now, but matches up more closely to the visual style of Honeycomb. Once you attach your Gmail account to it, you can cruise through all of your albums, jump into playlists, search for favorite artists, “thumbs up” songs, and more. You can read more about this release at the official GTV blog.